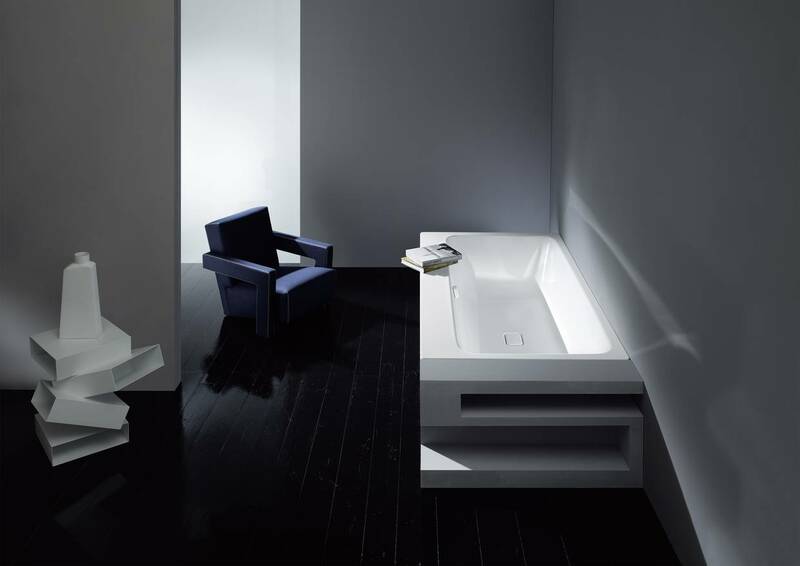 A bath with a comfort zone: with its generously proportioned storage shelf, the ASYMMETRIC DUO also has a spatial dimension. It can be used as a seat or for holding bath utensils, and also for the individual positioning of taps. 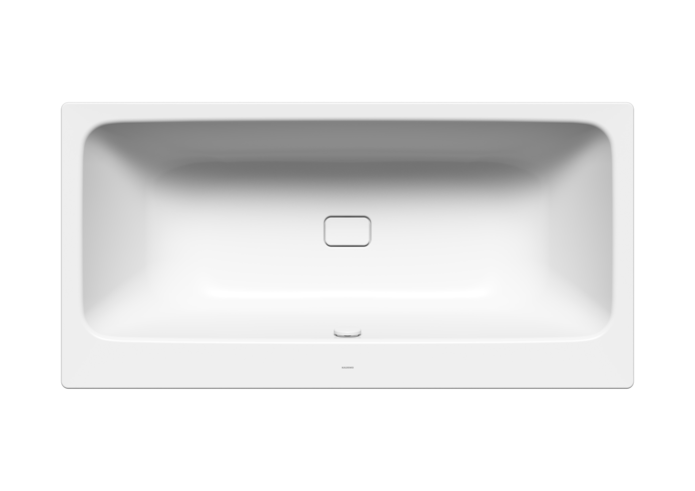 There is a charming contrast between the precise and clear form of the bath rim and the ergonomic, flowing design language of the inside. 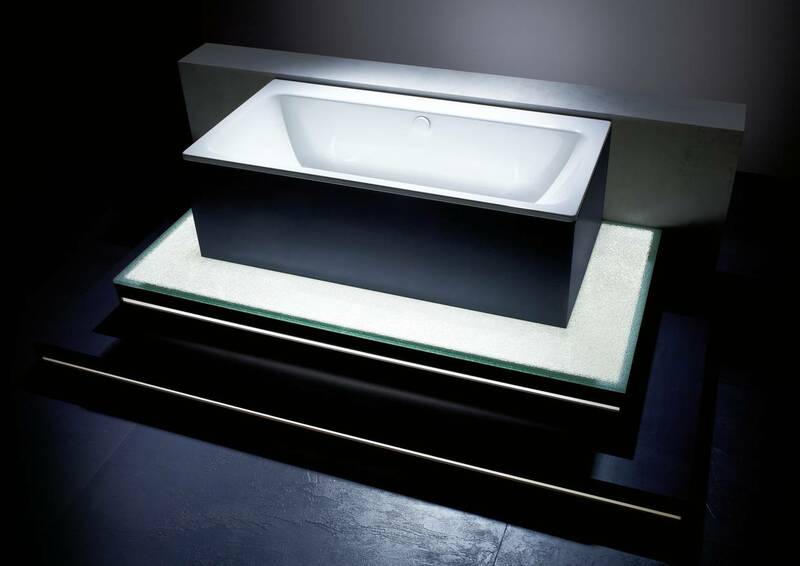 Furthermore, the outflow set flush into the base of the bath is an elegant and harmonious solution.